The story by Radio-Canada, the French equivalent of the Canadian Broadcasting Corp., aired Oct. 18. It brought to light the testimonies of Innu and Atikamekw people who said they were sexually assaulted during their childhood by members of the Oblates. Several victims told journalist Anne Panasuk that they complained, in vain, to religious authorities. 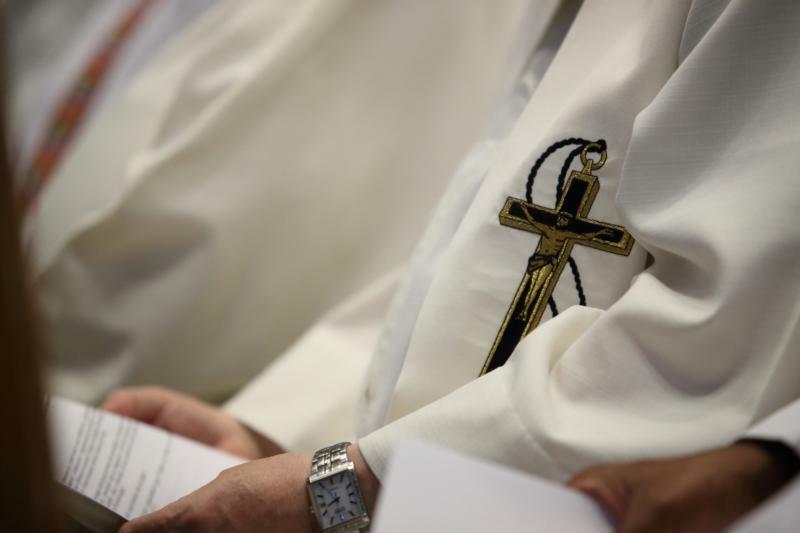 The statement came just two weeks after the Canadian Conference of Catholic Bishops published its new guide on the implementation of measures to protect minors and prevent sexual abuse in the church. In November 2017, during the National Inquiry Into Missing and Murdered Indigenous Women, Innu women from the Basse-Cote-Nord region in Quebec came forth to tell about the abuse they had allegedly endured at the hands of Oblate Father Alexis Joveneau. In March 2018, a class action suit was introduced against the Oblates. On Sept. 14, the Oblates and the alleged victims tried to settle. “Since the allegations presented last week are among those covered by the class action, as the courts have not yet addressed these claims and the parties are in negotiation, the Missionary Oblates of Mary Immaculate will not issue other comments,” the statement said.